Welcome! This is an exciting time. You’re considering if custom home building is right for you but aren’t sure or still have questions. 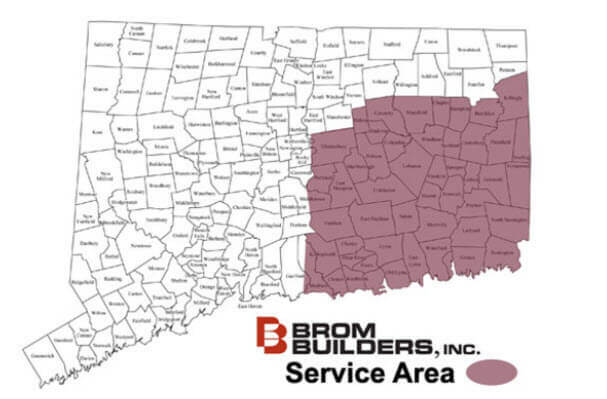 We’re here to help you get the answers you need to decide if building a custom home with BROM is right for you. • You’re here because you’re considering Build vs. Buy. You’ve been looking for a new home but haven’t been able to find one that you really like and also fits your needs. • You’re ready to Upgrade, Upsize or Downsize so that your new home will accommodate your current lifestyle. You may or may not have a building lot yet. • You live in a location that you love but the current home is outdated, no longer fits your lifestyle and/or is in need of a major overhaul in order to continue living there. Although, many of our clients fit into one of these categories, if none of them sound like you, simply call or e-mail us to describe your situation. We’ll gladly review it and let you know how or if we can help.